One-Day Thousand Islands Tour - equinoxbus.com - Charter Bus & Sightseeing Tour Operator serving the Greater Toronto Area, Hamilton, Ottawa, Niagara Falls, London, Stratford, Kitchener-Waterloo, Guelph, Brantford, Burlington, Oakville, Cobourg, Belleville, Napanee and Buffalo, NY! 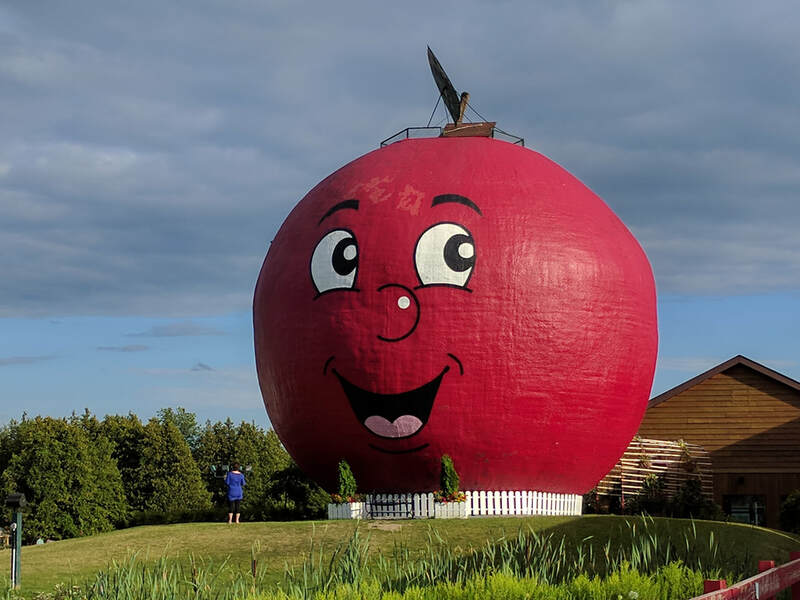 Enjoy a Boat Cruise of the Thousand Islands, a stop at the Thousand Islands Tower, Buffet Lunch in Kingston, ON and a stop at The Big Apple! We also offer a Family Package and a discount for group of 5 or more! Finally, a 1 day Tour of the Thousand Islands that departs from Toronto! 3 convenient pick ups: Mississauga at McDonald's - 1050 Dundas Street East, Downtown/Union Station - On York Street and Front Street West and Scarborough - 55 Town Centre Court. First Pick Up starts at 7:30am! Guided Tour at Bellevue House, once home to the First Prime Minister of Canada! Enjoy a scenic ride on Ontario's well known Highway 401 also known as Highway of Heroes towards our first Tour Activity a stop at the 1000 Islands Tower for a breathtaking view of the Thousand Islands and the St. Lawrence River. 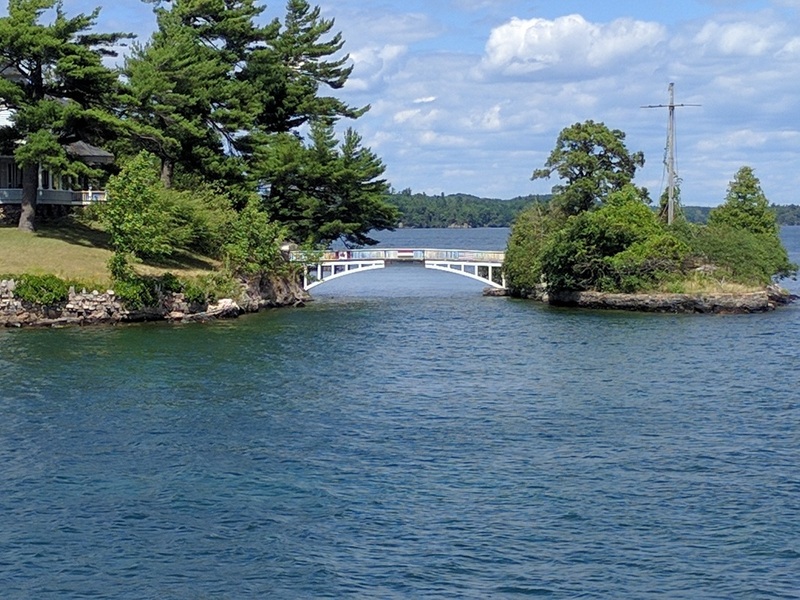 Our second Tour activity is an hour long Boat Cruise of the Thousand Islands which includes sights of Boldt Castle and cruising on the St. Lawrence River which is shared with the United States of America! There are 1,864 Islands that make up the Thousand Islands but we only get to see a fraction of those Islands! We then enjoy Buffet Lunch in Kingston, ON. 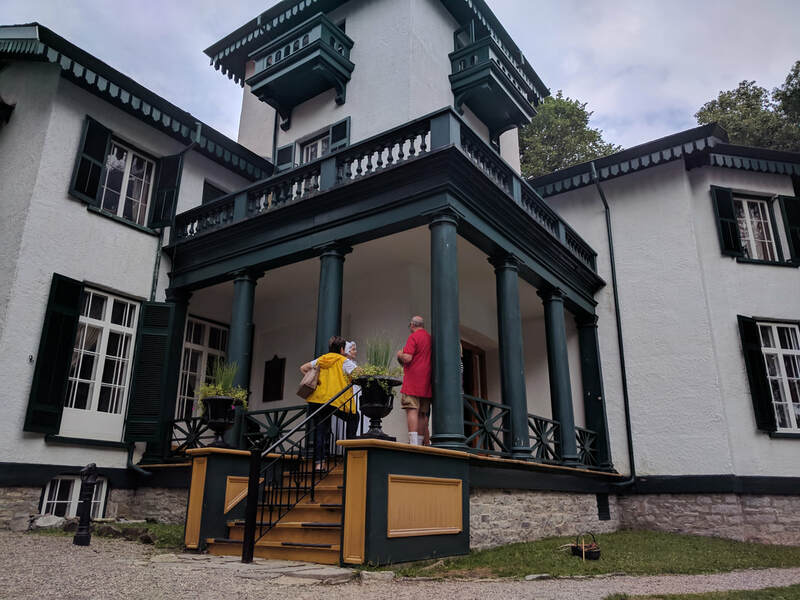 We then proceed to Downtown Kingston, ON for free time to explore the City's waterfront and enjoy some of the Historic sites such as a Guided Tour of Bellevue House, once home to the First Prime Minister of Canada, Sir John A. Macdonald! As the Tour almost comes to an end, our last stop will be at The Big Apple where freshly made apple pies and other treats are available for purchase. As we leave The Big Apple the sun begins to set and we arrive back in the Greater Toronto Area around 8:30pm! Includes: Return Fare, admissions to Tower, Boat Tour and Buffet Lunch. Departs Daily from May 1 to May 4, May 7 to May 10 and then May 15 to 17! More Departure Dates to follow. us to take advantage of our Group rate! 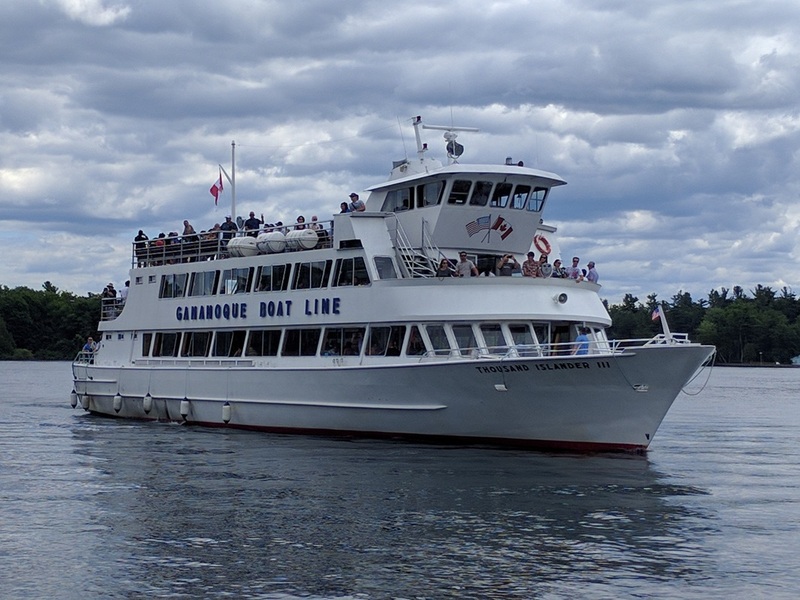 Gananoque Boat Line offers on-board guided tour of the Thousand Islands. Book now to learn more about Boldt Castle, pictured below. There will be no refunds of any kind should inclement weather happen during the Cruise or any other parts of the Tour. Should you choose not to part take in the Boat Cruise, Buffet Lunch or Tower, or you show up to the named Tour(s) late, you are considered a no show and the vendors will not refund our reservation fees and therefore we will not issue any refunds of any kind. 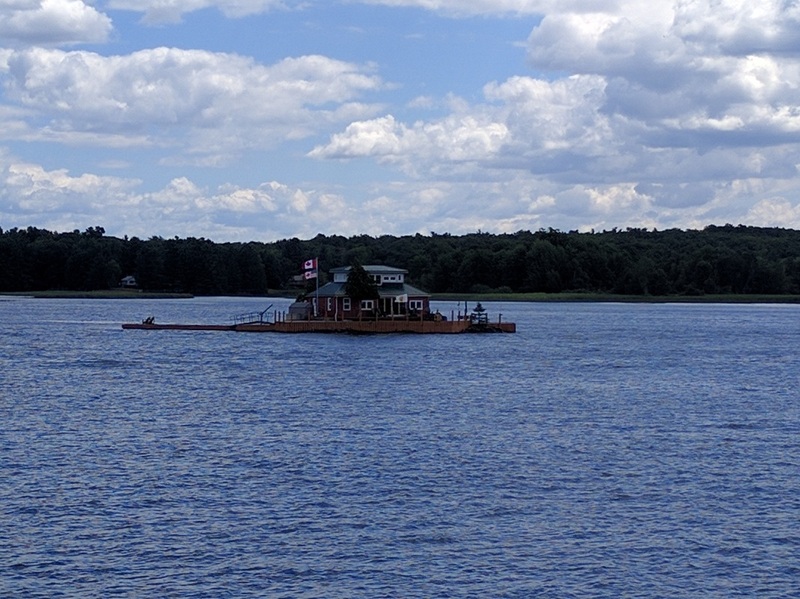 Passport or International Travel documents is NOT required on this Day Tour even though Gananoque Boat Line does conduct the Boat Cruise on International waters.